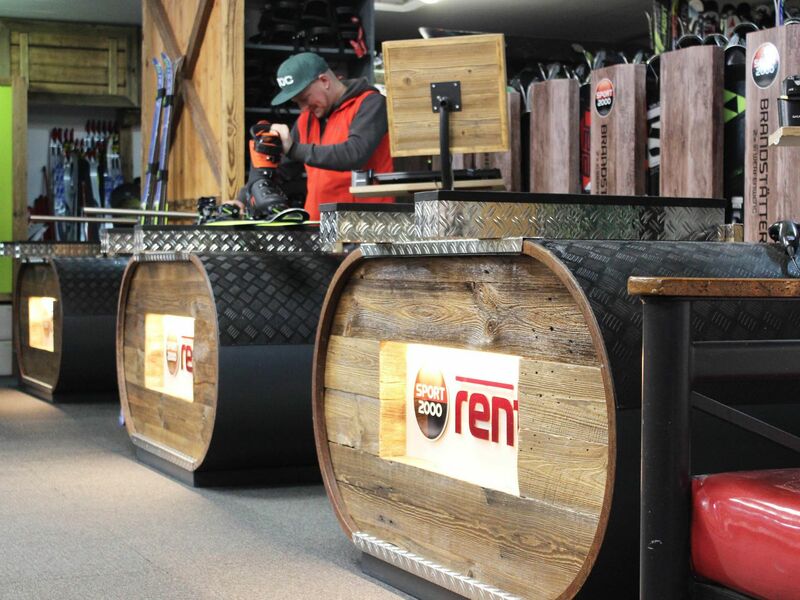 Book your complete winter sports gear and ski pass online right now and take advantage of speedy processing once you are here and saving up to 10%! 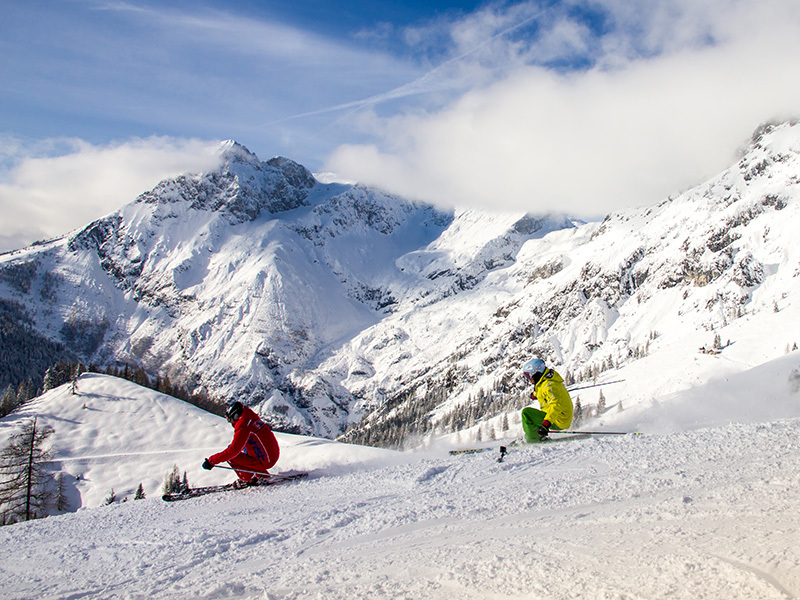 Book your ski lessons and benefit from a swift transaction with us on site, at the same time saving up to 5% when you book 7 days before start of the course. Your course will then be reserved for you. Private lessons can only be booked by phone or on site, since this allows us to respond better to your specific needs. 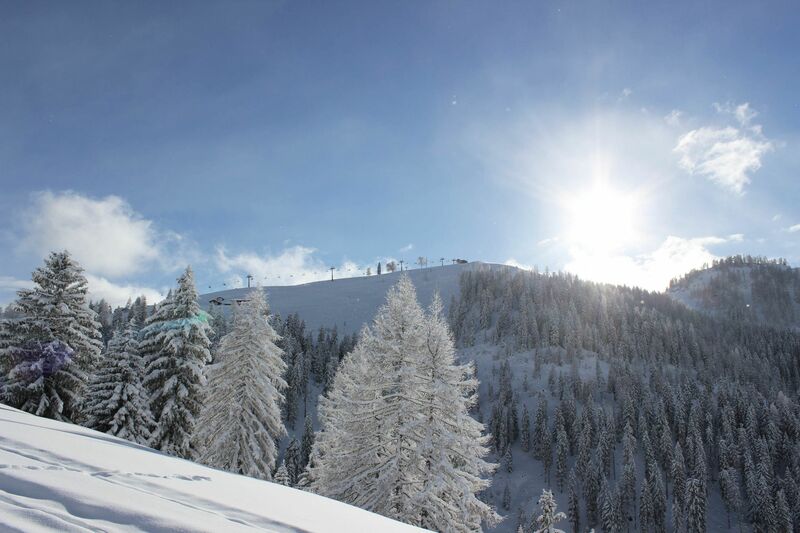 SKI RENTAL & SKI PASS & SKI DEPOT -10% – We will organise your perfect winter holiday. 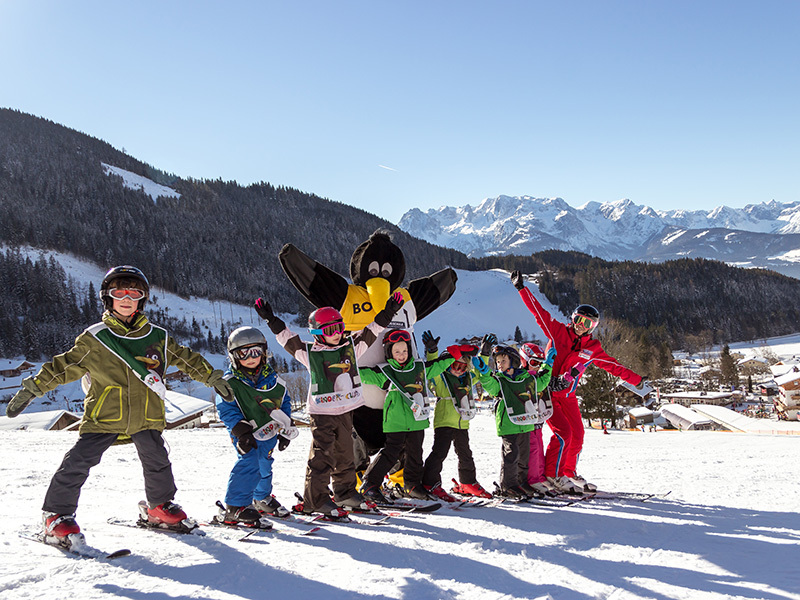 SKI SCHOOL -5% – Kinder-Club (Kids’ Club) with every possible practice slopes and lifts in a central location. Save time and money - free of stress!